There comes a certain moment in everyone’s life when they think of going for an astrological consultation with an expert professional soothsayer. It is not because astrology consultation offers a good solution to your problem; it is also because the solution is reliable and is offered to you at a right time. 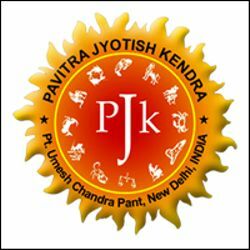 Therefore, book an appointment for 30 minutes with the best astrologer in South Delhi, India and attain effective personal horoscope prediction in which we guide you how to deal problems in your life positively. Appointment with a renowned astrologer for astrology consultation leads you toward reliable and effective astro solution, hence helping you nullify bad results and be happy in your life.